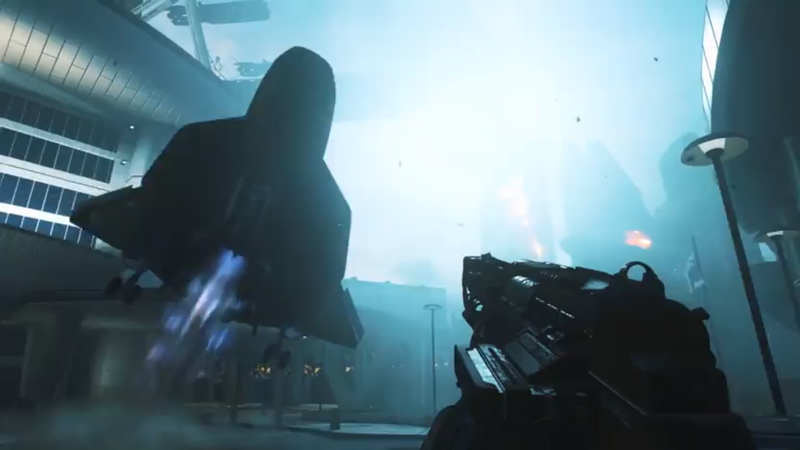 During the Infinity Ward intel live stream on Facebook, the developers shared new details on the weapons and vehicles that are available in Call of Duty: Infinite Warfare. 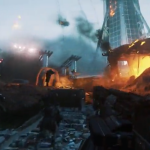 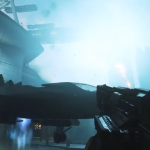 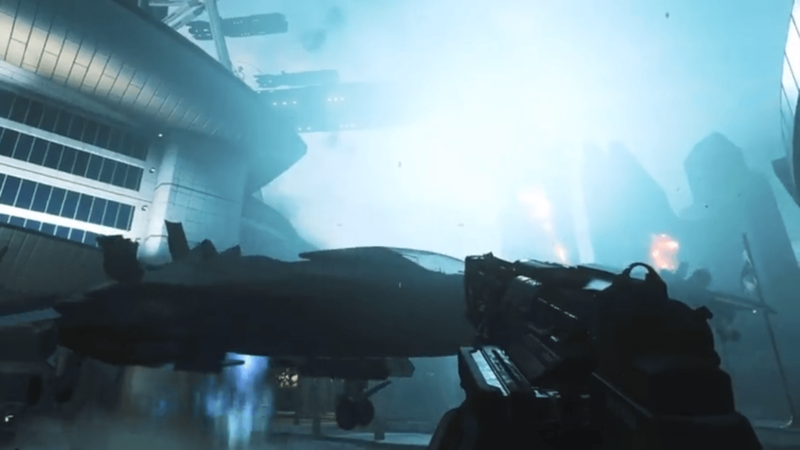 There are many vehicles in Call of Duty: Infinite Warfare, from both the friendly and enemy sides of the game. 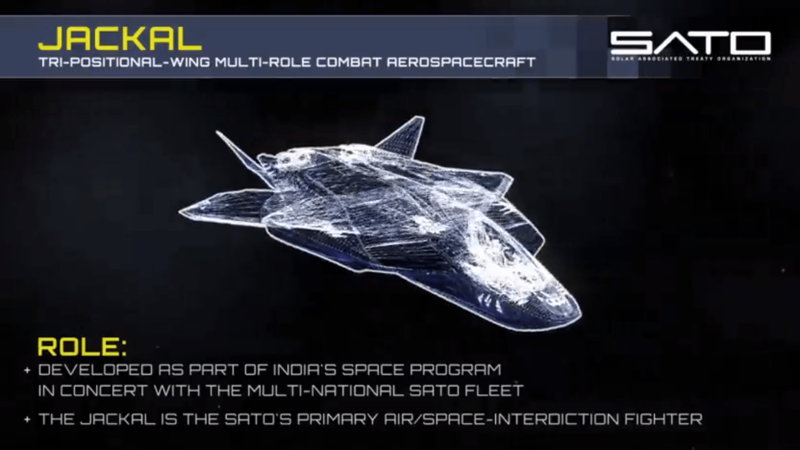 On the SATO side, there are three ones mentioned thus far: Jackal, Raven, and Retribution. 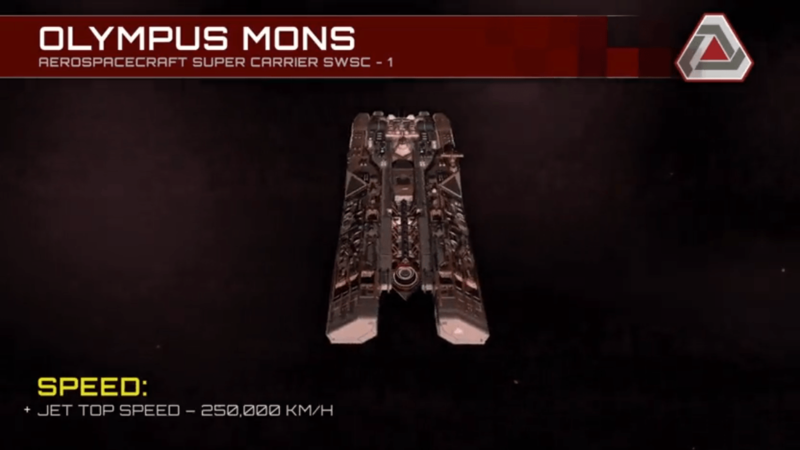 On the SDF’s side, there is the Olympus Mons — which is the SDF’s main ship — and the Skelter. 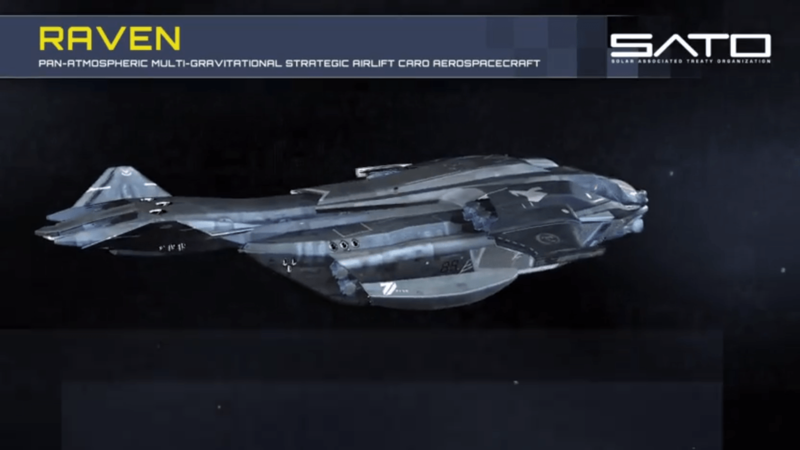 For the ships that players can actually fly in the campaign, Infinity Ward has confirmed that the Jackal is the only ship that players can directly pilot in Call of Duty: Infinite Warfare’s campaign. 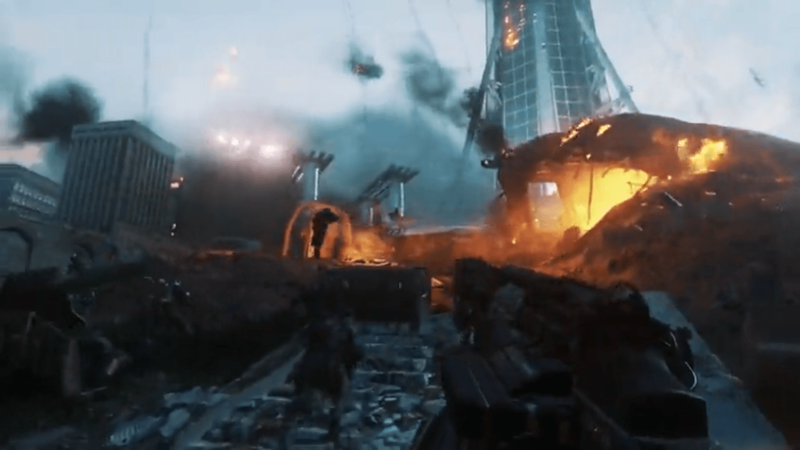 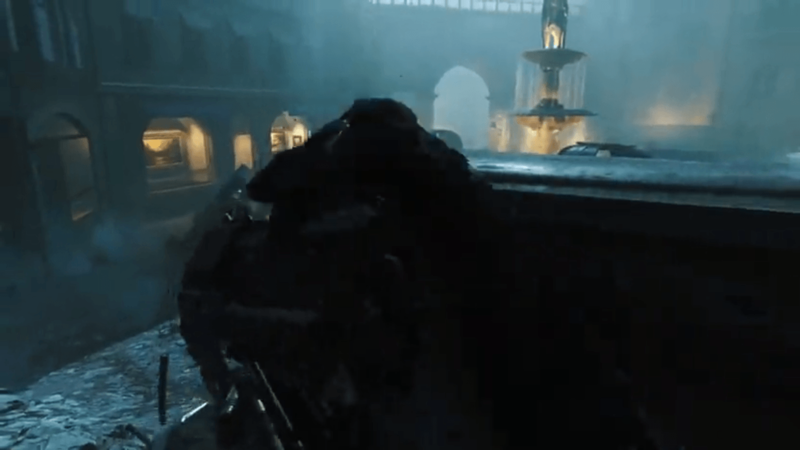 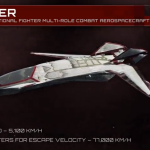 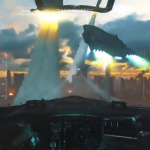 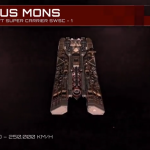 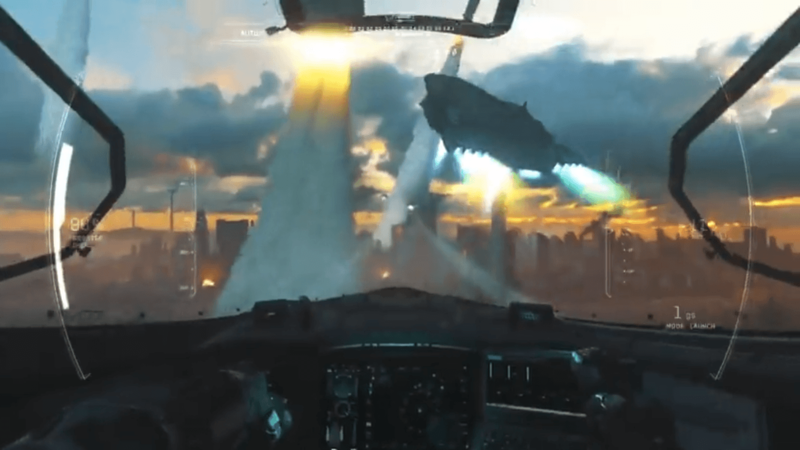 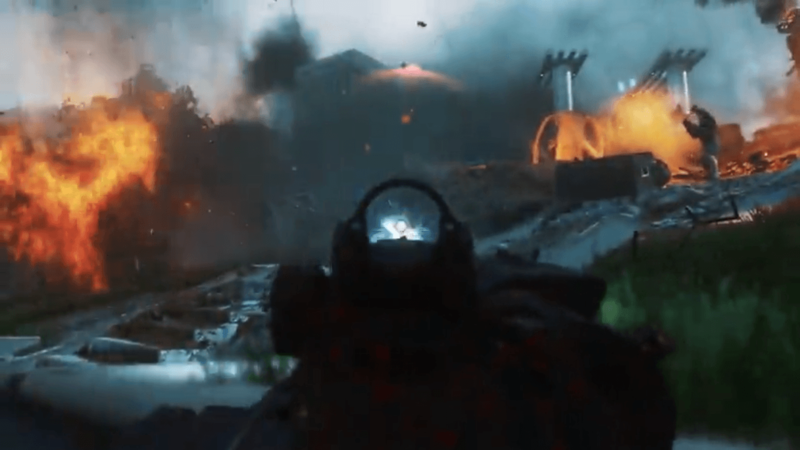 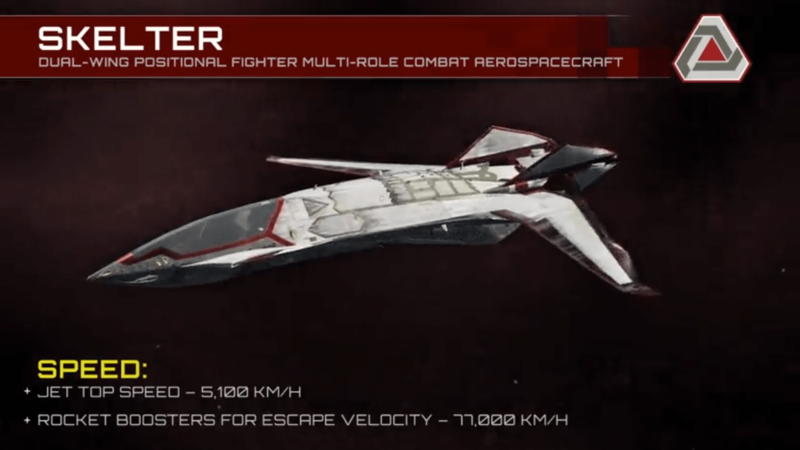 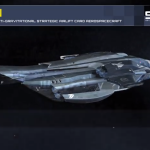 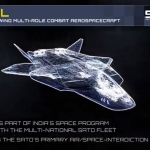 The stream also showcased detailed look at each of the vehicles mentioned, as well as some new in-game videos showing the transition from Earth to space combat. 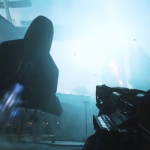 Infinity Ward talked about how they are offering a large variety and arsenal of weapons in Call of Duty: Infinite Warfare. 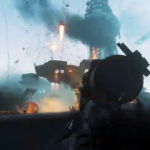 The game features the familiar ballistic weapons and new energy weapons, alongside new lethal and tactical grenades. 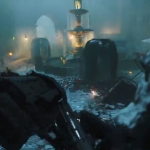 One of the new equipments was previously talked about is the anti-gravity grenade, which causes a small area of anti-gravity basically stopping all incoming enemies in that area. 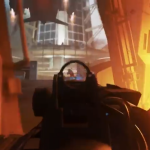 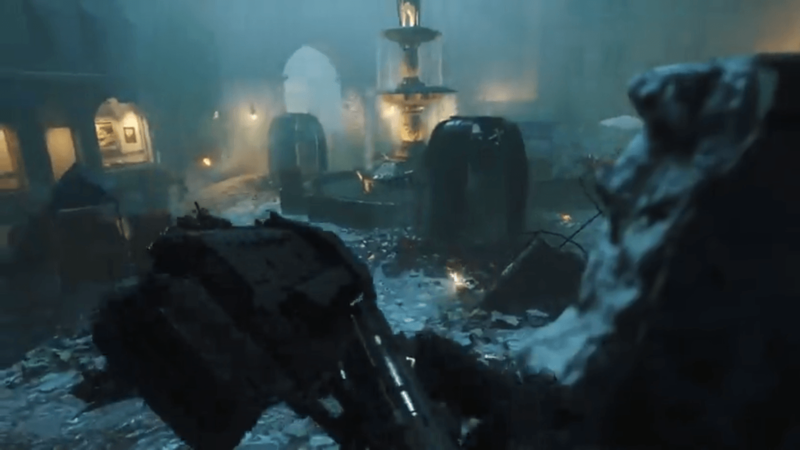 The game also features many different weapon manufacturers that are part of the Infinite Warfare’s story. 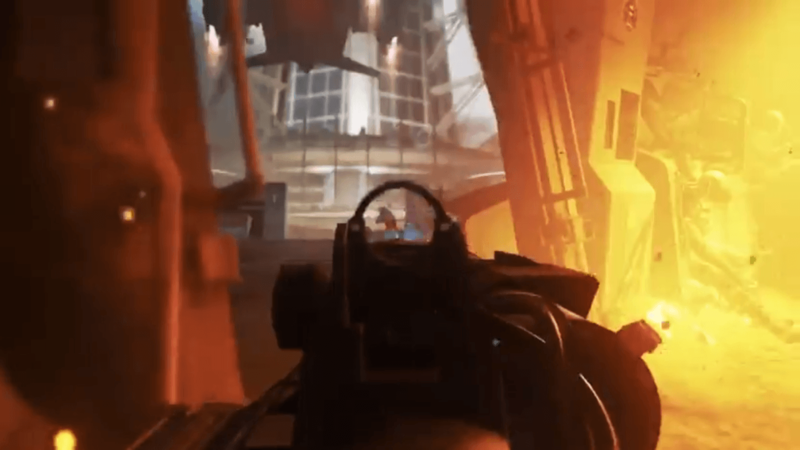 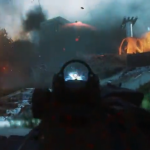 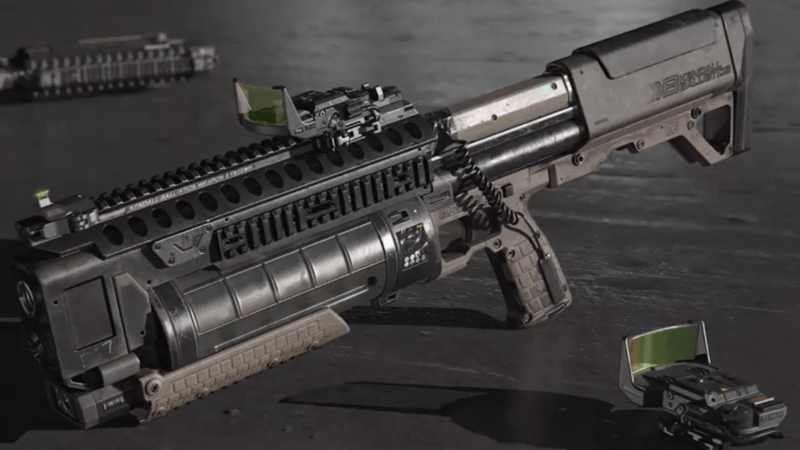 In addition, Infinity Ward mentioned that there is a weapon in the game that can switch between being a sniper rifle and an assault rifle, which looks like it works similar to the Maverick weapon they released in Call of Duty: Ghosts’ first DLC Pack, Onslaught. 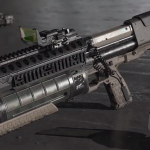 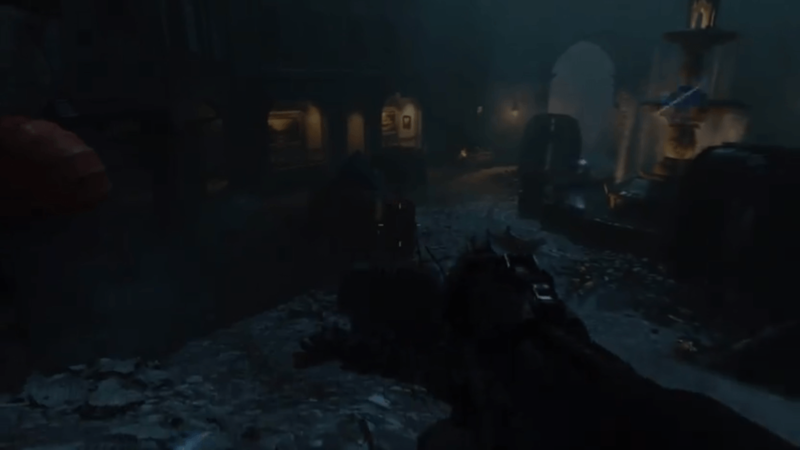 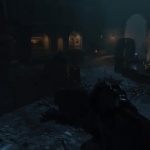 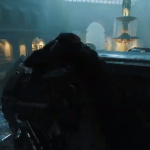 This weapon can put down its scope and transition into an assault rifle to use in game. 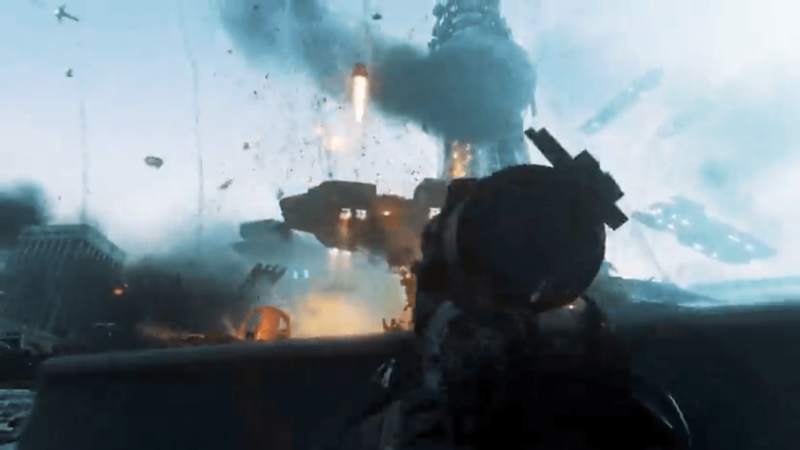 More details on Call of Duty: Infinite Warfare’s campaign, including never-before-seen footage from the game, is coming at San Diego Comic-Con on July 21 with the Infinity Ward panel, which starts at 1PM PT. 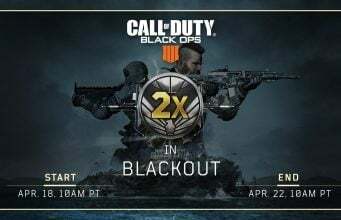 We will be attending the panel and providing the latest news directly from the show floor.